We have a passion for understanding how learning takes place and how smarter, active learning spaces can help. 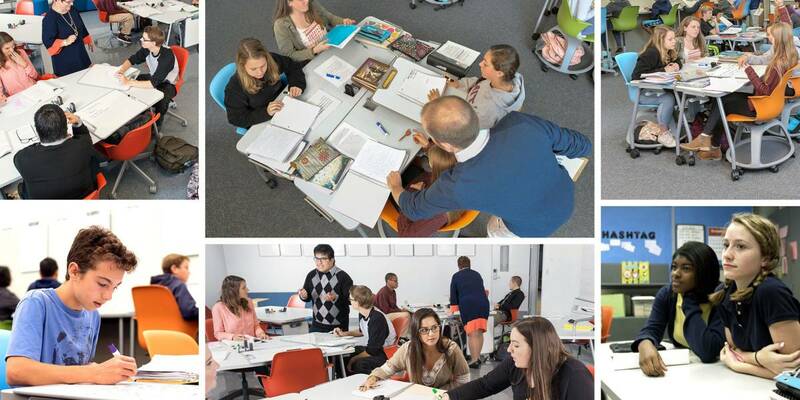 In the past five years, Steelcase Education has awarded 68 Active Learning Center Grants to schools, colleges and universities in North America. The High School at Vancouver Island University: Nanaimo, British Columbia, Canada Graphic Office Interiors Ltd.